Jay Jones has released a new documentary called “Late Nights, Early Mornings”, which was directed by Flot and shot by B Dragon. 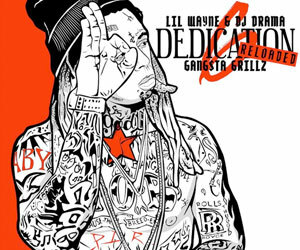 At the beginning and middle of the mini film, which you can watch below, Lil Wayne appears on FaceTime with Jay‘s father Ronald “J-Dawg” Jones. 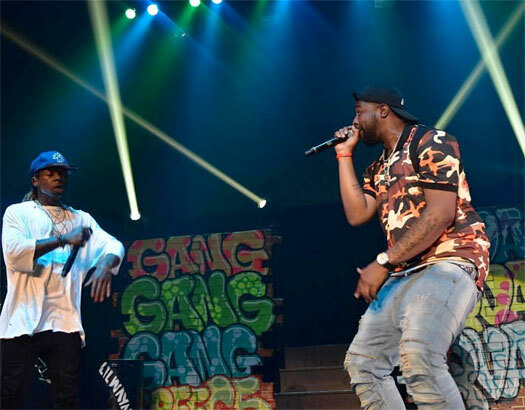 There are also appearances from Mack Maine, actor Jason Mitchell, PJ Morton, Nesby Phips, Fee Banks, Jay Jones’ grandma, and more. 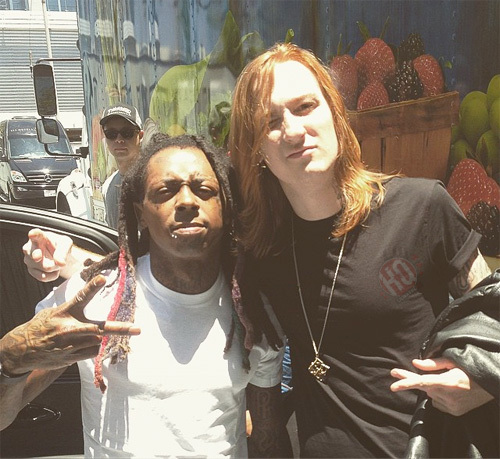 During the documentary, Jones revealed it is a dream for him to record music with Tunechi that he has not yet woke up from, as well as spoke on how Tune goes to the studio for 26 hours straight and then heads to the skate park! According to TMZ, Kanye West has been recording new music with Lil Wayne, Migos, Timbaland, 2 Chainz, Tee Grizzley, and YNW Melly out in Miami, Florida. The studio sessions have been for Yeezy‘s upcoming ninth studio album, Yandhi, which currently has no release date. 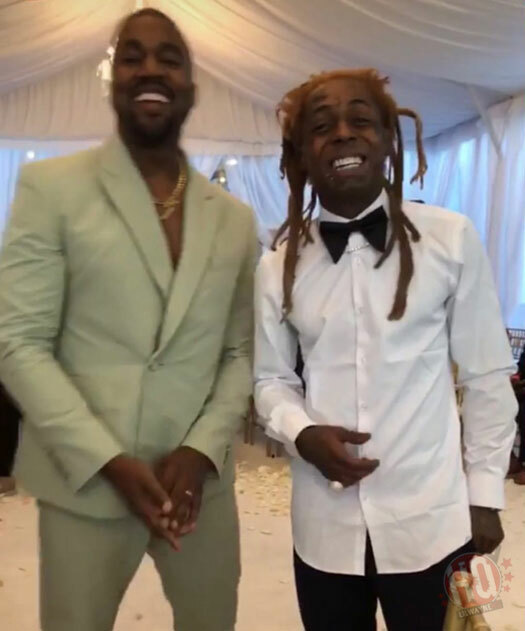 Ye and Weezy and previously collaborated together on songs like “See You In My Nightmares“, “Barry Bonds“, “All Of The Lights (Remix)“, “Lollipop (Remix)“, and more! Are you looking forward to hearing the new music they have worked on? 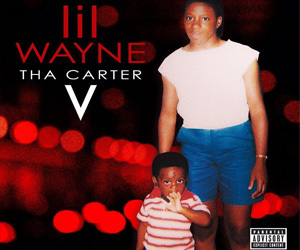 First things first, before everyone complains I am aware this video is over a month old, but now that Lil Wayne news is slowing down again I will be posting up everything that came out around the release of Tha Carter V, which you haven’t seen on LilWayneHQ yet. 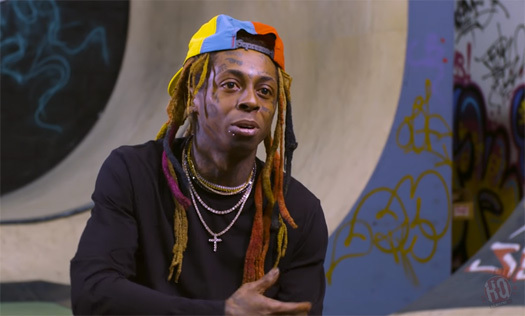 On the night that C5 dropped, Chance The Rapper uploaded a video of himself to his social media thanking Weezy for dropping the album and revealed he kicked everyone out of his studio, so that he could have a private listening session of the project. 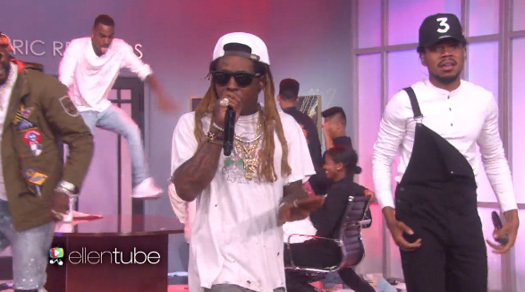 Chance also thanked Tunechi for getting him his first ever No. 1 single with “I’m The One“, for getting him his first ever GRAMMY award for “Best Rap Performance“, and for teaching him so much. You can check it out after the jump below!